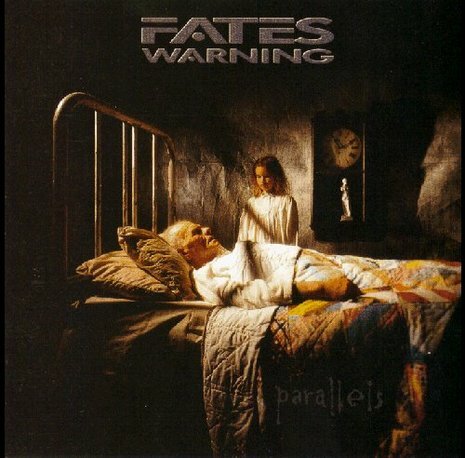 Parallels is the sixth album by progressive metal band Fates Warning, released in 1991. It has sold over 150,000 copies due to the success of the singles "Eye to Eye", "Point of View", and "We Only Say Goodbye". On March 16, 2010 Metal Blade Records released a special edition of Parallels. The special edition included remastered audio of the original album, live and demo tracks, and a DVD.